Strawberries Designs digital scrapbooking corner: National Scrapbooking Day and freebies. National Scrapbooking Day and freebies. Today is our big National Scrapbooking Day. And you can find in my shop all products 40% off. And I have created for you little freebie - frame. 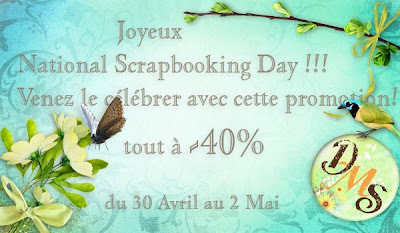 Have a very good National Scrapbooking Day and nice weekend! Thank you so much for this post. I want to let you know that I posted a link to your blog in CBH Digital Scrapbooking Freebies, under the Page 9 post on May. 01, 2010. Thanks again. Beautiful frame cluster! Thanks for sharing!